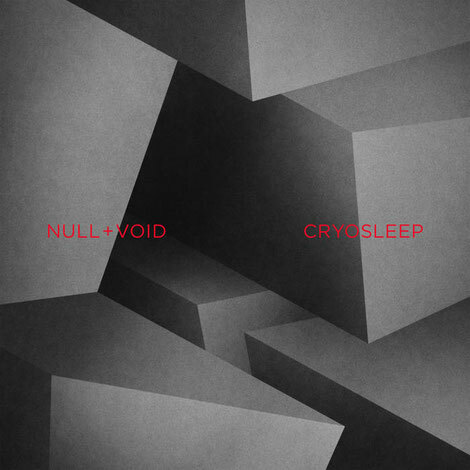 After working with a long list of major acts like The Kills and Moby and writing songs together with Dave Gahan for the latest two Depeche Mode albums the Swiss-born New Yorker Kurt Uenala emerges as a solo artist under the name Null + Void, with his debut longplayer ‘Cryosleep’. An album of contrasts and tension, where darkness is pierced by blinding light, and where moody new wave bleeds into stark electronics. In one moment, joyful memories give way to isolation and regret, and in the next, it explores the catharsis of crowded dancefloors. Throughout the record, Uenala matches his production with vocalists—from Depeche Mode’s Dave Gahan and Shannon Funchess of Light Asylum, to Black Rebel Motorcycle Club and The Big Pink. Null + Void’s take on dark pop meshes with his love for Detroit electro, poignant synth melodies, and cold atmospheres. Following on from ‘Asphalt Kiss’, ‘Paragon’ will be the second instrumental single released on 11 August, while ‘Where I Wait’ feat. Dave Gahan will follow in September including a music video directed by Timothy Saccenti (a long time video collaborator of Depeche Mode). The album ‘Cryosleep’ will be released on 3 November on limited coloured vinyl, CD and digital. Digital bonus tracks will be added to all formats via a download code. New York based cinematographer and filmmaker Ivan Abel filmed Null + Void in his studio and surroundings to give insights into the producers work and vision as well as his upcoming debut album ‘Cryosleep’. 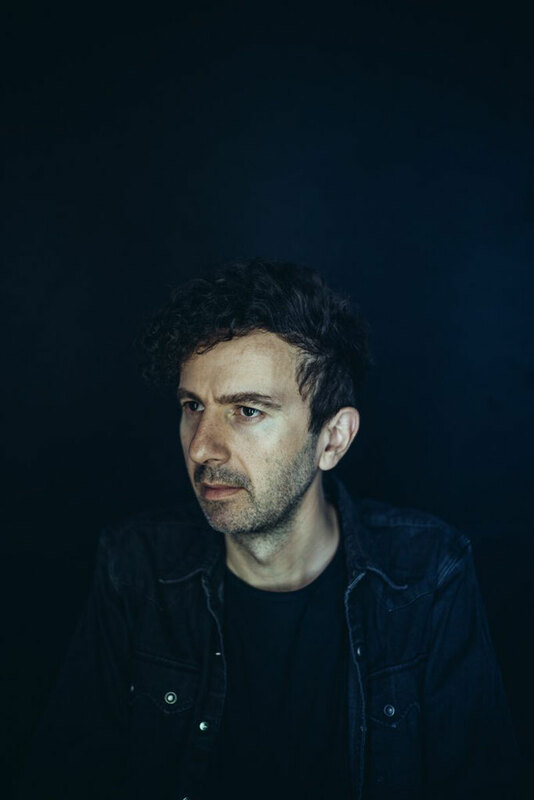 Since moving from his native Slovakia to New York in 2002, Ivan has lent his expertise to numerous productions involving performers and directors, including Lena Dunham, Depeche Mode, Björk, Michel Gondry, and Todd Haynes.